The Sky-Watcher is a First class, market-leading astronomical telescope brand offering an incredible range of high quality astronomical telescopes and telescope accessories throughout the world. The vast range of its products enables all age group people to enjoy using them. 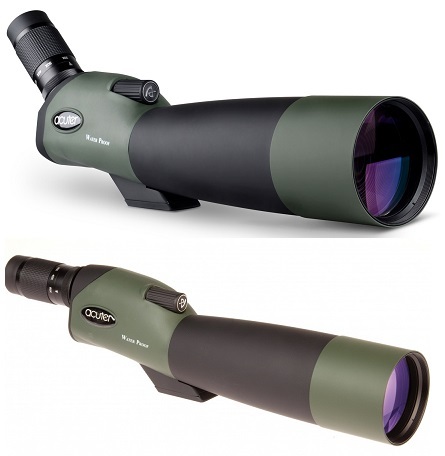 Sky-Watcher astronomical telescopes perfectly integrate modern optical technology with precision mechanical engineering, which resulted in designs of superb functionality, versatility and uncompromising levels of performance. There are many different telescope designs and power available ranging from small Skywatcher Infinity-76P to huge astronomical telescopes. Microglobe offers competitive prices for all range of Skywatcher telescopes. This UV/IR cut filter blocks IR and UV rays to maintain the color temperature you want, eliminating false colour fringes around bright stars. Offers a 99.9% light transmission rate for bright and clear images. Suitable for visual observations and for CCD photography.